Hiroshi is a master wheel builder. 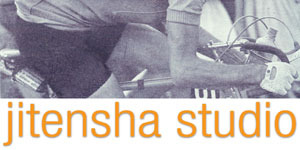 All wheels ordered at Jitensha Studio are built exclusively by him. Materials are carefully chosen and prepared. 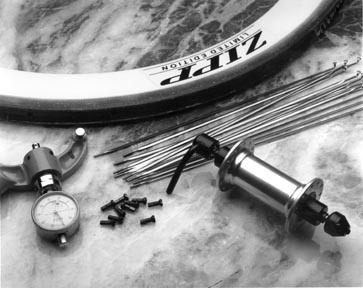 Spoke tension is metered with a tensionometer to ensure uniformity. As a consequence, his wheels meet their full potential. Let Hiroshi recommend the best parts for your next set of wheels.